 Welcome to High Holy Days at the WRSSJCC. Admission is included with Membership. Non-member tickets may be available if space permits.